The inaugural function of the Public Law Lectures 2016-17, held on December 20th, 2016 at 05:30PM in School of Legal Studies, CUSAT. The lectures will be held on the 20th and 21st of December, 2016. 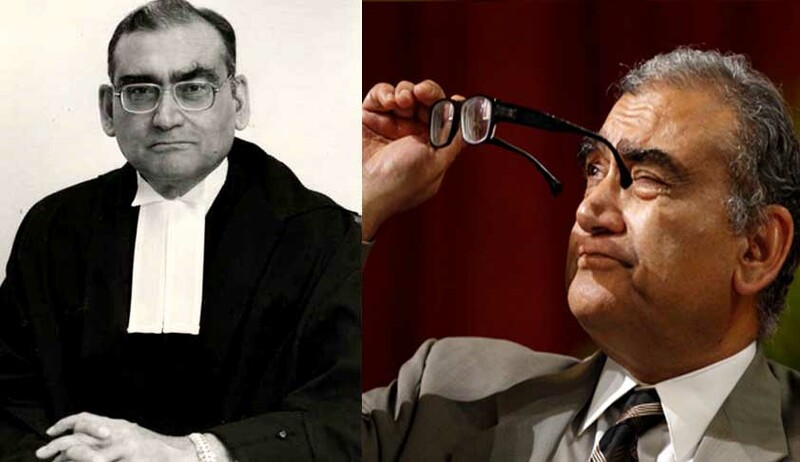 This Lecture will be delivered by the Justice Markandey Katju, Former Judge, Supreme Court of India. The programme will be inaugurated at School of Legal Studies auditorium by Justice K. Surendra Mohan, Judge, High Court of Kerala and presided by Dr. J. Letha, Vice-Chancellor. C. P. Sudhakara Prasad, Advocate General of Kerala will deliver the special address. Dr. Poulose Jacob, Pro- Vice-Chancellor; Dr. P. S. Seema, Director, School of Legal Studies and Naveen S. will speak in the Inaugural Function. The Topic of the lecture series is Liberty and freedom in Democracy: The future of India will be delivered in three sessions by Justice M. Katju on the 20th and on 21st of December, 2016. Find the Invite with more details here.